To get the loyalty card, initial purchase of Php1500 worth of Majolica Majorca products is needed. This gave me 1 sticker as well. I have fondest memories of the items that I own, ravings go out namely to the mascara and the cheek blush. Albeit the Majolica Majorca mascara is a woe to remove, it's one of those true to-their-claim type of item, superbly beautiful lashes with its remarkable lasting power...waterproof to the highest level. So in the end, my woes overpower me, so it's not my everyday go-to mascara. And I know I'm missing out a lot by ditching it, so I made sure to get the Eyes Reset Gel, hopefully, the mascara and I will now be inseparable...will be sure to tell. Swatch. Majolica Majorca Dress Glove Cream is from the Glass Trick Collection... Decorate your fingertips with beauty enveloped by in a sparking glass-encrusted glove and a touch of sweet scent. Yay! Soft + Sweetly Scented Hands. I like! Plus Literally glitzy and sparkly. I love! Now that I'm done sharing another shopping post, and most likely compelling some of you to rush to Majolica Majorca Counters at the SM Department stores, I have (1) one Majolica Majorca Dress Glove Cream to give out....just because you read through the end of my trivial post, you have a chance to claim it. I'll also include some Korean cosmetics in the loot. This contest is open to those who have shipping address in the Philippines. Here are few mandatory entry requirements. 1. In your FB status, tag @Chic & Sassy Homemaker with the following update... "I want one of the Majolica Majorca Dress Glove Cream of @Chic & Sassy Homemaker." 2. Leave me a comment/note on this post, on what's your ultimate or super favorite hand cream/lotion, and why so. Convince me to try it out. This is not a sponsored post, so it need not be Majolica Majorca. ;-D I want to discover new items. 3. Leave your email. So I can contact you if your recommendation compelled or moved me the most. I don't use hand cream often but my favorite is missing u hand cream from etude house. I am currently loving the Anti Aging Hand Cream by Tony Moly. I love the peach scent and it makes my hand soft all day long. Not sure if you have tried Human Nature hand and foot salve but that's my favorite so far. It comes in Banana and Eucalyptus scent and I prefer the former. Everytime I apply that in my hands and feet, my daughter would always say "sarap ng amoy!" Even kids would love to use it to! Since I started using hand Lotion been using Jergen. 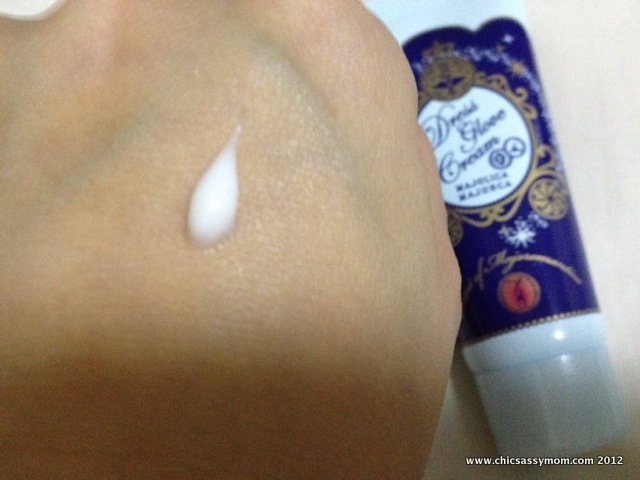 Last Christmas my daughter gave me an Etude hand cream. 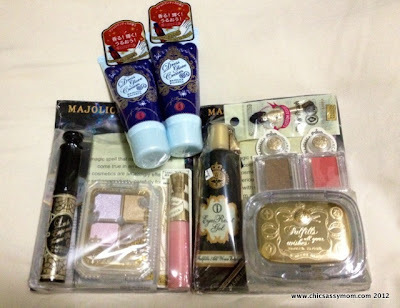 Like to try Majolica Major product for once. Annyong! Like you Ms. Des, I'm also a fan of Korean cosmetics, and if you haven't tried out this one, please do so. I am currently super loving Etude House's missing u hand cream. Aside from the cutesy packaging, it gives off a really nice smell and makes my hands smooth and soft. It's not sticky or thick or greasy and won't give you the 'uneasy' feeling. I have the one with peach scent and Panda design. It was from their first missing u line. And I have my eyes set on the new line which is bee-inspired. I am currently using the Myra E hand and body lotion with beads and from all the lotions that I've tried I really love this one because it really make my skin so hydrated and so soft that even I stayed at an air conditioned room my skin is still soft. 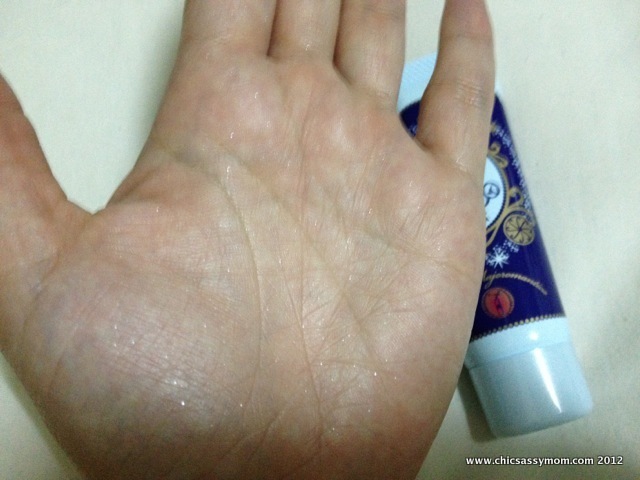 My ever favorite hand/body lotion is the Shimmer Body Lotion in Warm Vanilla Sugar from Bath & Body Works. 1. It's from Bath & Body Works. We all know how good their creams/lotions are! 2. Warm Vanilla Sugar scent! Spell yummy! Smells super nice! Not too faint nor too strong. 3. It has fine gold shimmers that's makes you glow and it stays the whole day! You won't look like a disco ball. It gives a glow when it catches light. 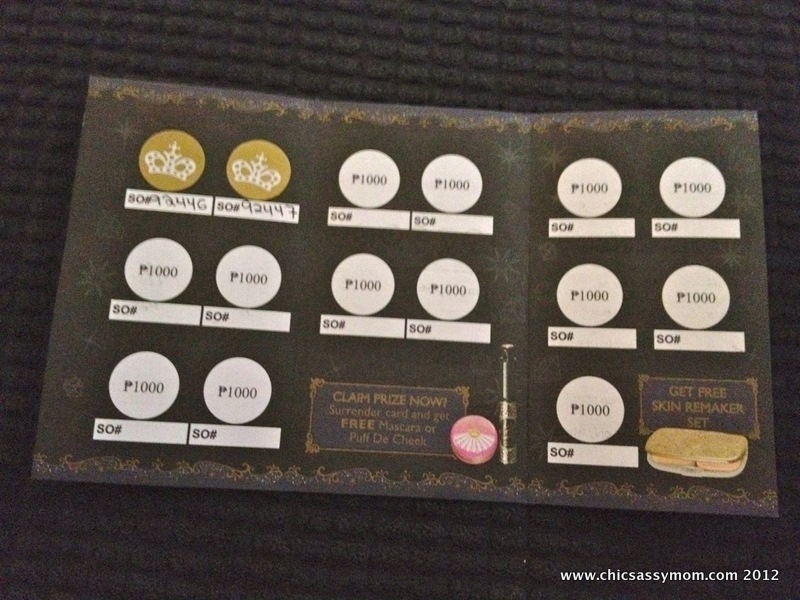 Best for the beach, parties, or just for a more glowing skin on regular days! 5. 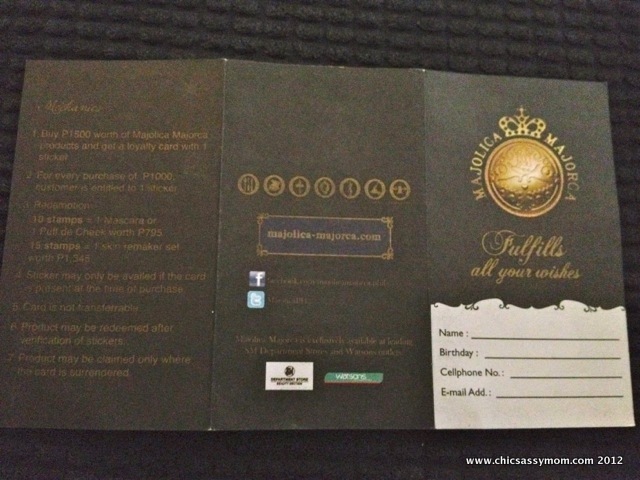 It comes in a gold shiny tube with gold embossed designs. Gorgeous + Glamorous! hi, des, i did send you a private e-mail. i hope it will count.